Scott has been our family’s realtor of choice.  My parents, sister, brother, two uncles and my grand ma and grand pa all used Scott Veerkamp real estate. When it was time for me to buy a home I knew that I would call Scott only because everyone else in the family used him. What I didn’t expect was the red carpet treatment. Scott never acted like he took for granted the fact that he was the family’s realtor but was very humble and said thank you for the business many times… He didn’t have to say it because he showed it during the process as he was so kind and patient with me as I had a lot of questions. I would recommend Scott and his team to anyone.